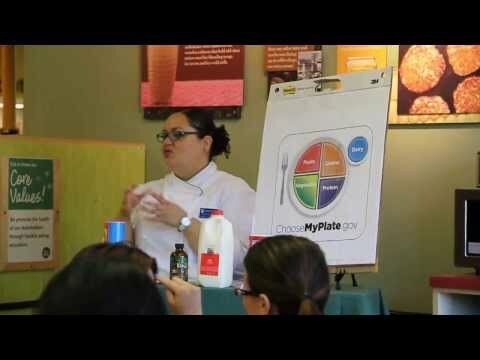 Teaching the Community Healthy Cooking on a Budget! In 2013, we introduced a health component to our financial services. One piece of that was a community cooking class we held to teach families the importance of eating healthy, and gave them the knowledge and tools to do so while on a budget! The program was a partnership between us at Capital Good Fund, Whole Foods Marketplace at Waterman Street, and the Rhode Island Food Bank. We are so grateful for all the people who made the class such a success!